E-Harmony claims to have the most marriages of any online dating service. Who cares about that? If I were single and using one of those serial killer sites, I think I’d be more interested in who had the fewest divorce rate. Also mortality rate. Dating online seems crazy to me. 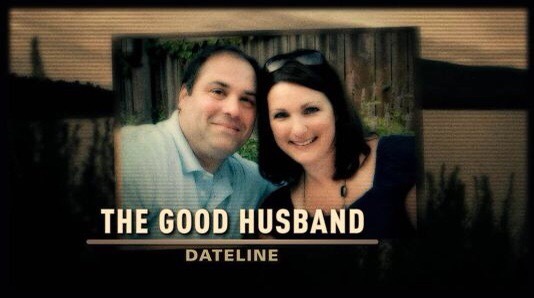 There are far too many “Dateline” episodes involving on line dates that turn quickly to marriage before anyone is ready for it. People sometimes pick up and move across the country into the arms of a stranger. Way too many things can go horribly wrong in these scenarios. What if the person turns out to be ugly and used someone else’s photo? What if they turn out to be a criminal? I know people who swear that it’s better to date online because you fall in love with the inside of the person. Huh? Maybe if you’re a surgeon performing an appendectomy you might fall in love with their insides. I’m not one to pass judgement on others for failed marriages. I’ve had three failed trips down the aisle without the assistance of a dating service. I did it all by myself. I need no special help to screw up a relationship. I think Larry King and I somehow share the same bloodline. 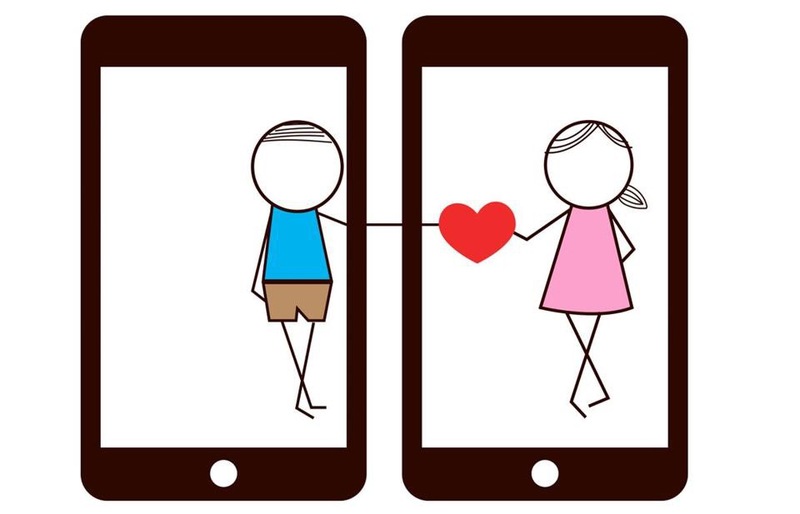 Finally, since there are online dating services, I also think there should be online breaking up or divorce services. I would also ask if computers are adept at screwing up other facets of our lives, why should folk trust them and their programmers to find perfect partners?